I have just found an amazing article for those of you suffering from Psoriasis. You must check it out. its from a lady called Olivia who has a blog called essential oil benefits. 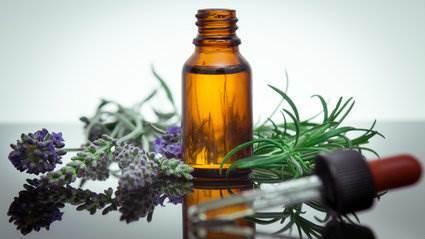 She has put together a wonderful post on the 22 best essential oils and recipes for psoriasis. 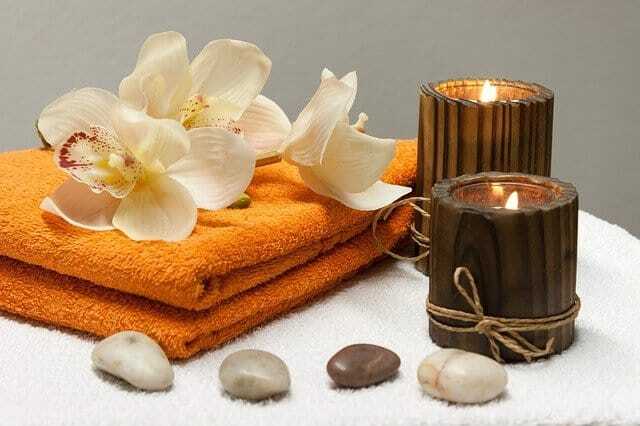 You will find an amazing array of essential oils and 5 recipes which include three healing baths. I may try some of these myself for eczema. I love the idea of having a magnesium bath with essential oils. She also provides some helpful hints and tips and pros and cons to consider when using essential oils for psoriasis. It’s a good read. I have attached an infographic with one of the remedies and a link to the rest of her article.